2011 is not shaping up to be a good year for Christina Aguilera. Weeks after her much publicized public intoxication arrest, the troubled singer has yet another scandal brewing that will leave her bright red in the face. A mystery person is offering up for sale a memory card with hundreds of raunchy and very intimate pictures of Christina, her boyfriend and socialite Nicole Ritchie. The man allegedly found the memory card in an upscale French hotel. 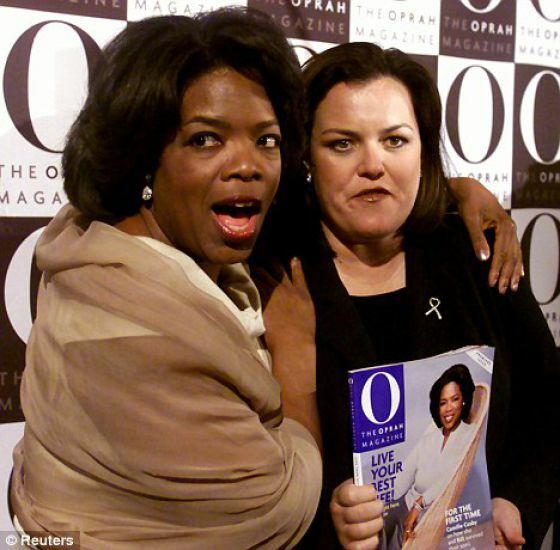 Rosie O’Donnell is ready for her close up again and this time she’s doing it on Oprah Winfrey’s OWN channel. The actress and comedian will host a new hour-long talk show at Oprah’s soon-to-be vacated space at Harpo Studios in Chicago. The show will start airing in fall. O’Donnell is no stranger to television having won six Daytime Emmy awards for her syndicated TV show that ran from 1996 to 2002. She currently hosts a two-hour radio show, Rosie Radio, on Sirius XM Radio. Britney Spears’ ex-husband Kevin Federline is expecting his fifth child. His current girlfriend Victoria Prince is believed to be five months pregnant. Federline already has two children with his ex-girlfriend Shar Jackson and two sons with Britney. David Beckham is no stranger to being surrounded by gorgeous women so it comes as no surprise that he played it cool when he recently had to spend a day on the beach with actress Sofia Vergara. The two looked cheerful as they shot a Pepsi commercial on a sunny day in Los Angeles. The Colombian stunner wore a low cut blue swimsuit paired with a sarong and floppy hat while Becks wore his hair swept back with a Mad Men-style parting. Promises of a big pay check and great exposure weren’t enough to satisfy Enrique Iglesias’ ego. The Latin sensation pulled out of Britney Spears’ tour just a few hours after she announced him as her supporting act on national TV. 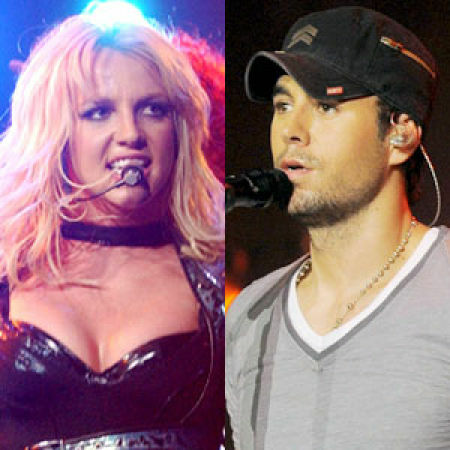 Online reports claim Enrique was embarrassed by the fact that he was opening for Britney as opposed to headlining his own shows. She is only 24-years old but already Lindsay Ellingson is making huge waves in the modeling world. The blonde bombshell was recently named the face of Gorgeous – a bra from Victoria’s Secret. She showed off her killer body in a television commercial for the bra. The Parisian themed commercial was shot in Hollywood by high profile director Michael Bay. Eva Herzigova’s brood got a new addition over the weekend when the Czech-born model and her partner Gregorio Marsiaj welcomed their second second Philip into the world. Herzigova gave birth at London’s Portland Hospital. The supermodel is best known for her Wonderbra ads and is currently the face of Chopard. Of course Enrique pulled out of Britney! She's a girl! "I want to be your hero"